Summary: Sometimes at night Arthur pretends Merlin's laying in the bed beside him, fast asleep. 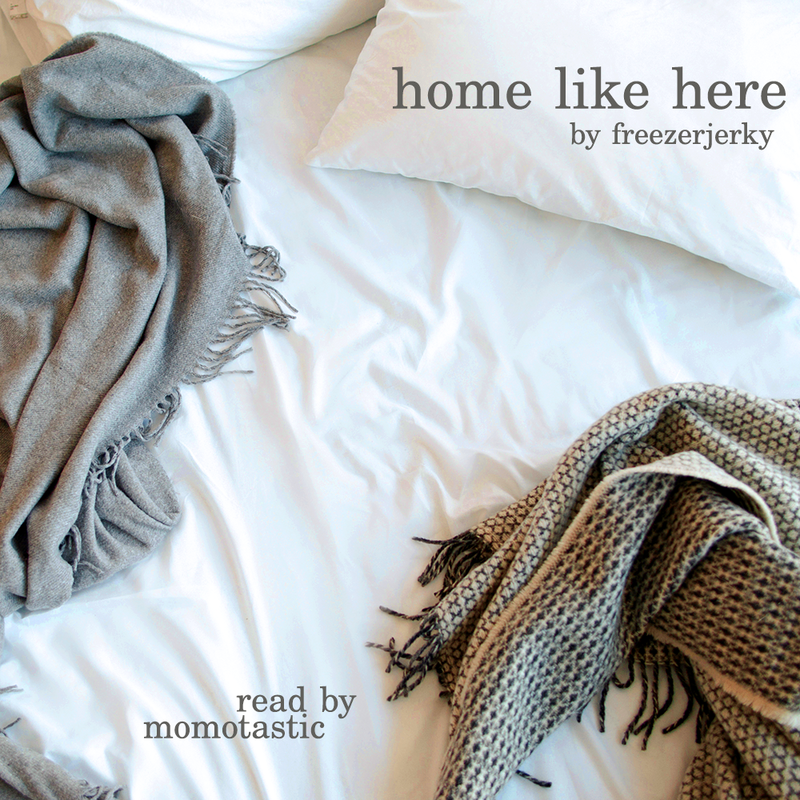 Notes: Thanks to freezerjerky for giving me permission to podfic this fic. This was written & posted for my 30th birthday <3. I've been meaning to podfic it for a while.